KONTAN.CO.ID - JAKARTA. 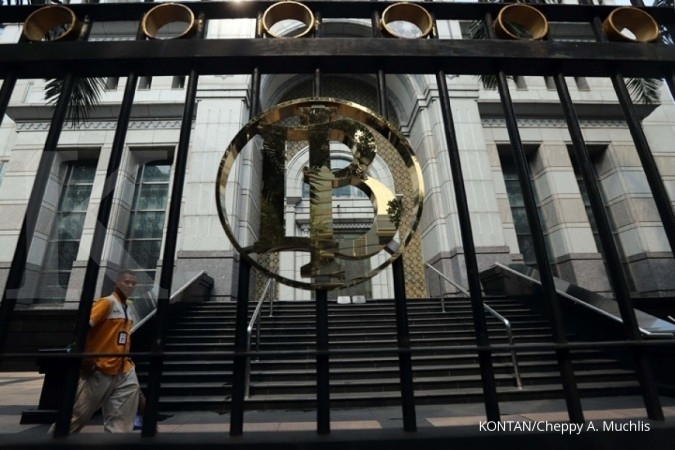 Indonesia's central bank on Thursday kept its benchmark interest rate unchanged, as expected, though it continued to assert it would act to defend the exchange rate when needed. The BI Board of Governors agreed on 19th and 20th December 2018 to hold the BI 7-Day Reverse Repo Rate at 6.00 percent, while also maintaining the Deposit Facility (DF) and Lending Facility (LF) rates at 5.25 percent and 6.75 percent, respectively. Bank Indonesia believes that the policy rate is still consistent with efforts to reduce the current account deficit and maintain the attractiveness of domestic financial assets with due consideration to global interest rate trends in the next few months. Furthermore, Bank Indonesia will also constantly strengthen coordination with the government and other relevant authorities to maintain economic stability and strengthen external resilience, which includes reducing the current account deficit to around 2.5 percent of GDP in 2019. The global economy is moderating, while financial market uncertainty remains high. The solid economic gains achieved in the United States during 2018 are expected to consolidate in 2019. The prospect of economic consolidation and financial market uncertainty will slow the pace of Federal Funds Rate (FFR) hikes in 2019 after the US Federal Reserve, as expected, voted to lift the key interest rate on 19th December 2018 by a further 25 bps to 2.25-2.5 percent amid concerns about global growth. 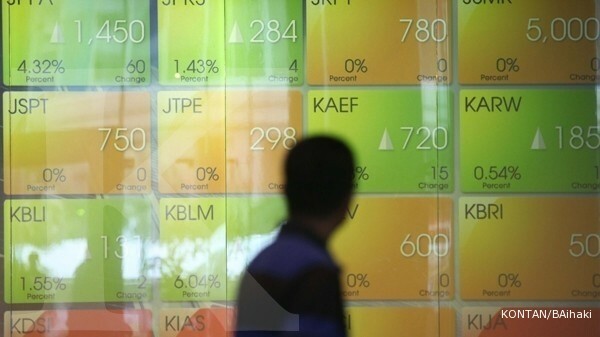 Looking ahead, Bank Indonesia projects national economic growth in the 5.0-5.4 percent range in 2019, buoyed by domestic demand and improvements in terms of net exports. Indonesia's trade balance recorded a deficit in November 2018 as a corollary of global dynamics less conducive to growth. 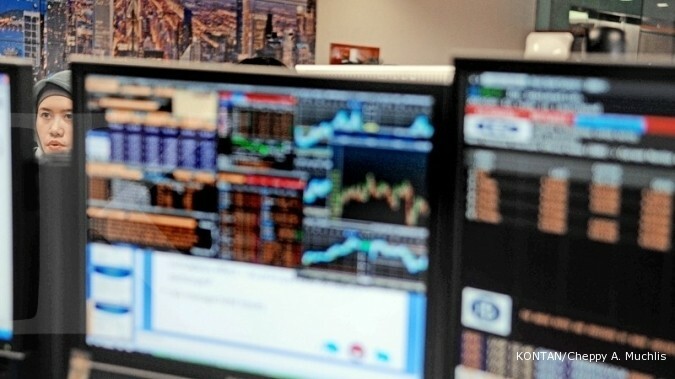 The trade deficit stood at $2.05 billion in the reporting period due to declining export performance on flat global economic growth and sliding prices for Indonesian export commodities. In contrast, imports growth begins slowing down as the government implement import management policy, albeit remain high to meet demand for productive activities, namely investment. Non-resident capital flowing into the domestic financial markets in November 2018 totalled approximately $7.9 billion, finding its way to all assets, including the stock market and corporate global bonds. The position of reserve assets at the end of November 2018 remained solid at $117.2 billion, equivalent to 6.5 months of imports or 6.3 months of imports and servicing government external debt, which is well above the international standard of three months. 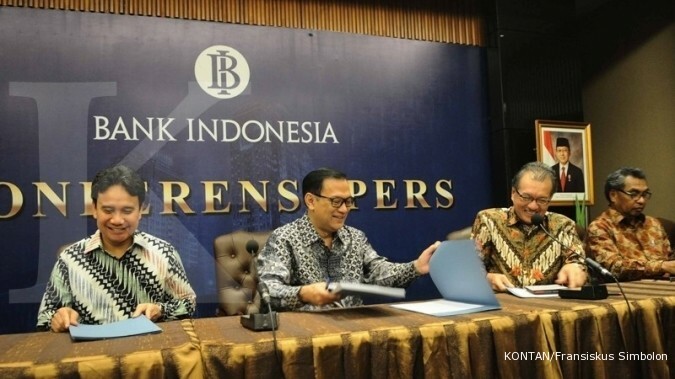 Bank Indonesia will continue to strengthen coordination with the government to bolster external sector resilience, including the trade balance, thus reducing the current account deficit to around 2.5 percent of GDP in 2019. Moving forward, Bank Indonesia will consistently maintain price stability and strengthen policy coordination with the Central Government and Local Administrations to maintain low and stable inflation, which is projected within the inflation target of 3.5±1 percent in 2019.